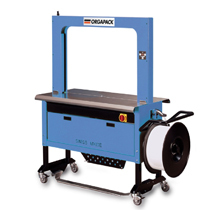 High performance general purpose strapping machine. 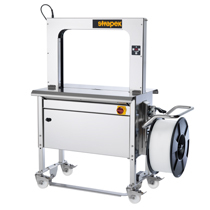 High performance strapping machine model for the Australian Meat and Fish Industry. 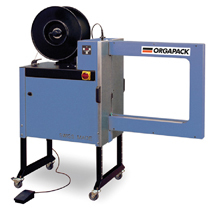 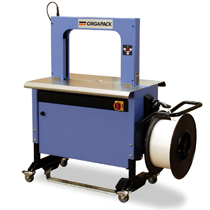 High performance strapping machine model for small packages. 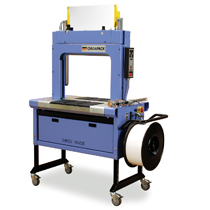 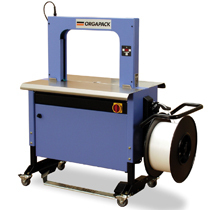 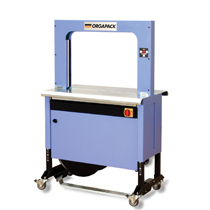 High performance strapping machine model for medium to large packages.